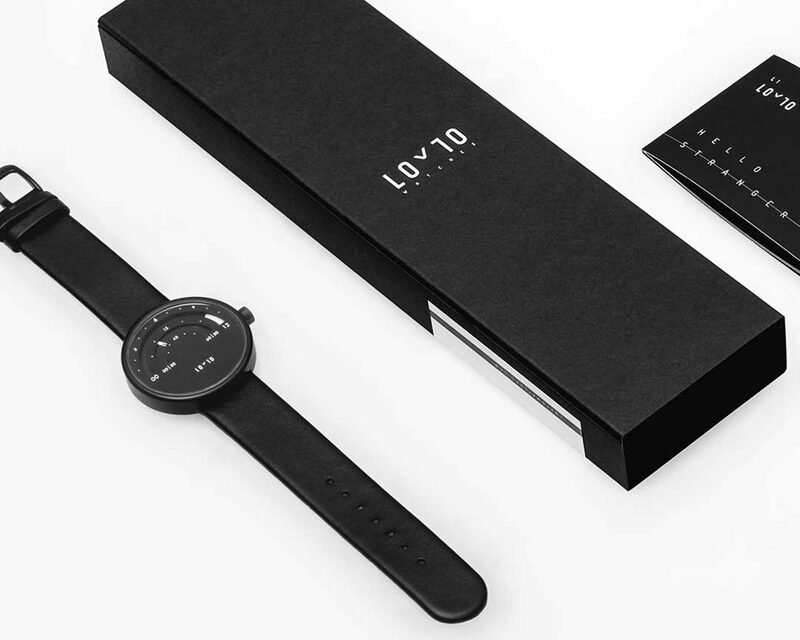 The Red Dot Concept Award and A’ Design Award L1 challenge the traditional watch concept respecting its analogue spirit. 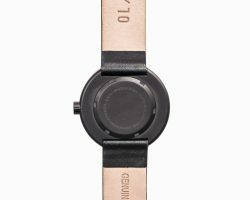 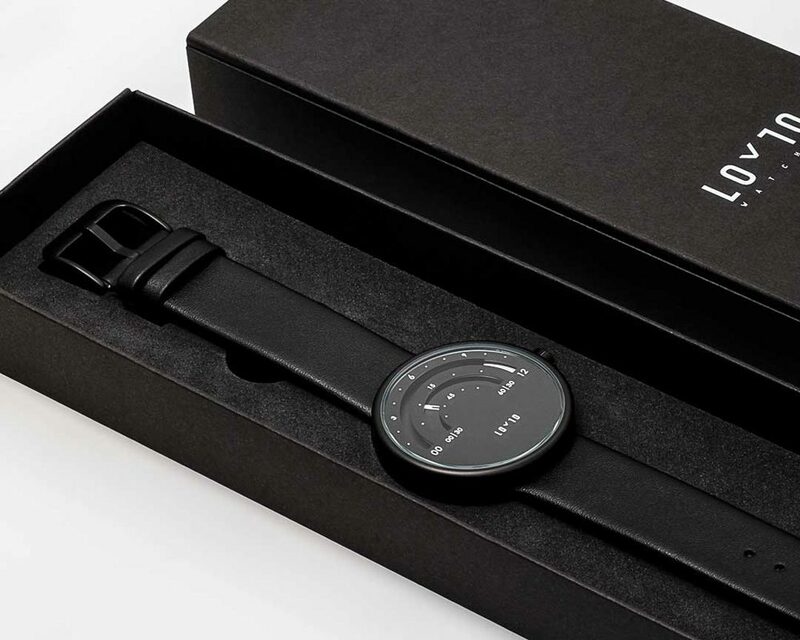 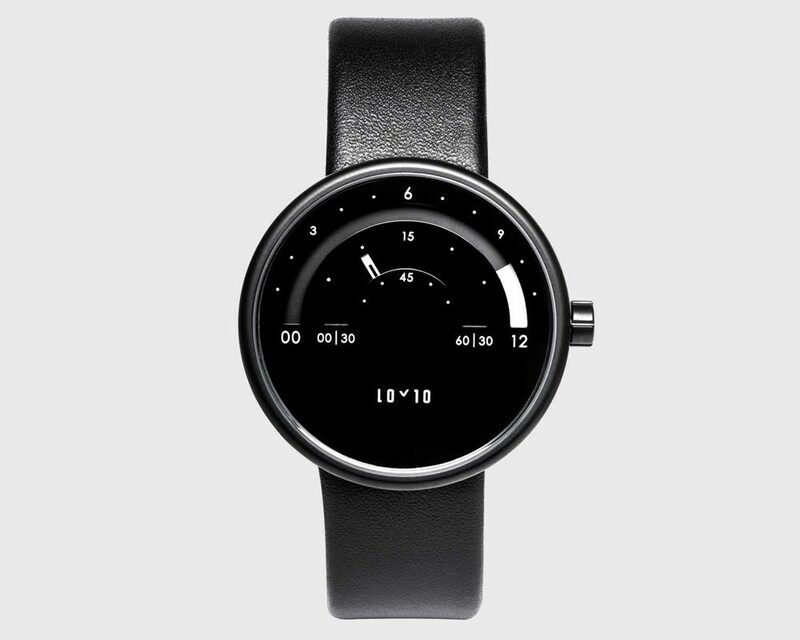 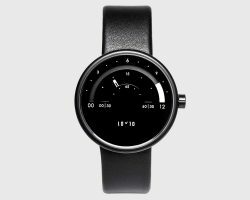 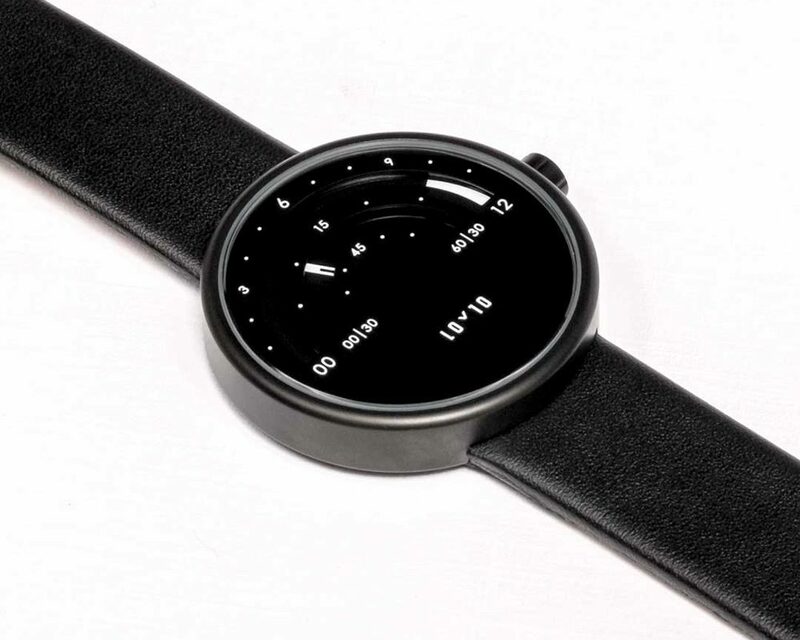 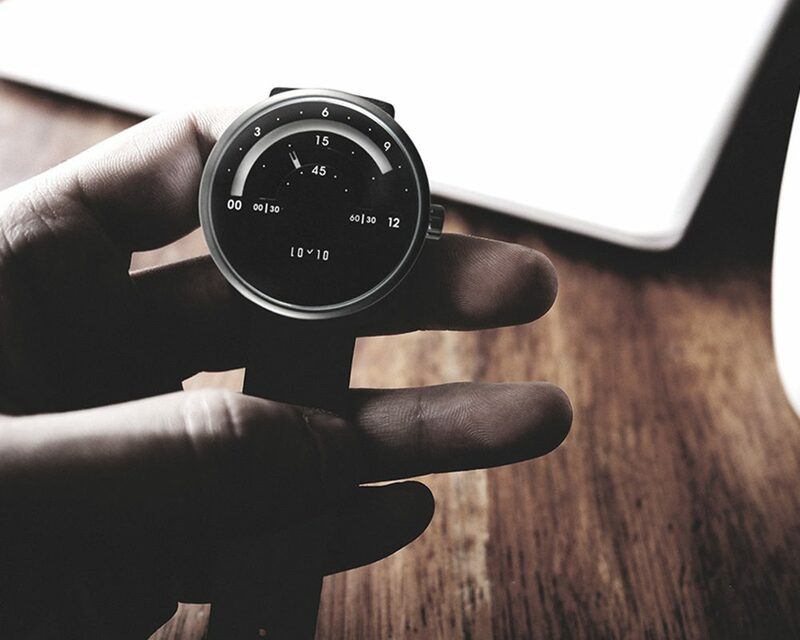 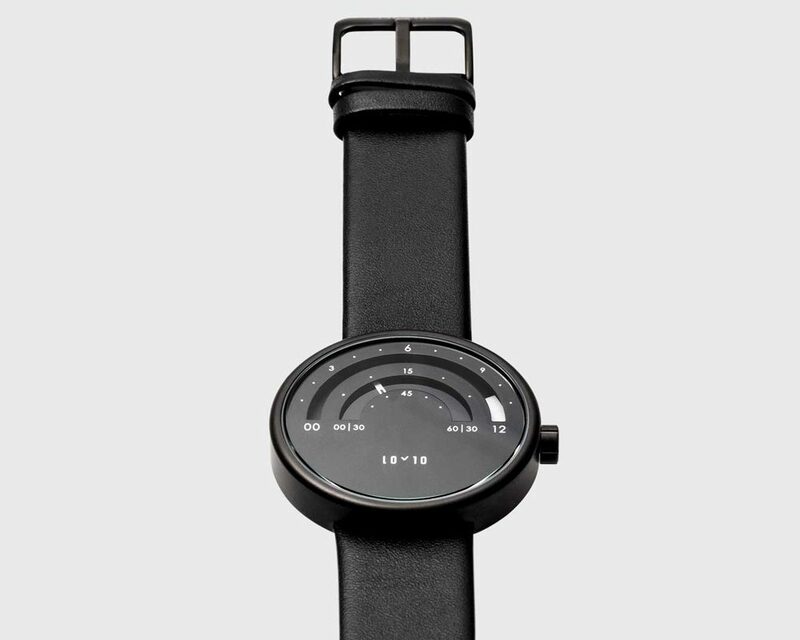 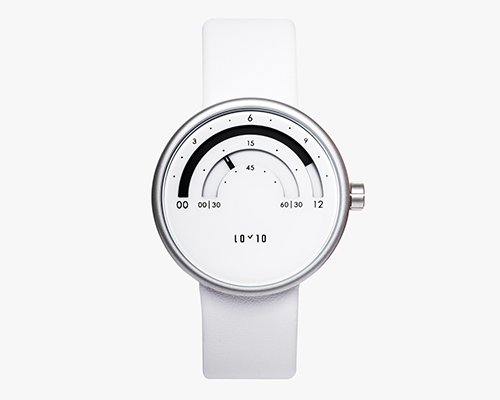 The result is the visually uncluttered and harmonized Loyto L1 Watch. 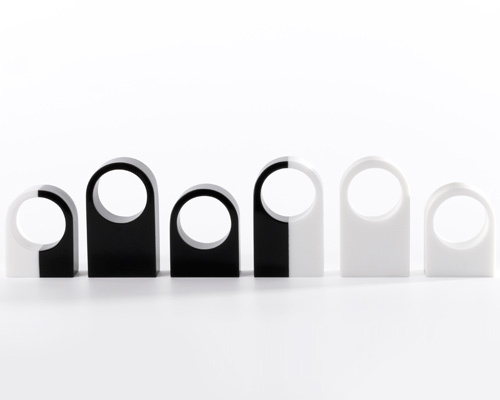 The design features two arcs, while the outer shows the hour using a color change (discerning AM and PM), the inner arc allows you to read the minutes. The minimal and unisex design L1 Watch comes with a sand-blasted 316 stainless steel 5ATM case, a genuine leather strap and it’s powered by a Swiss Part Ronda movement. 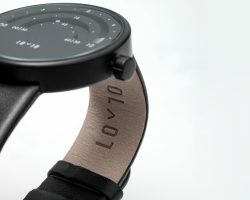 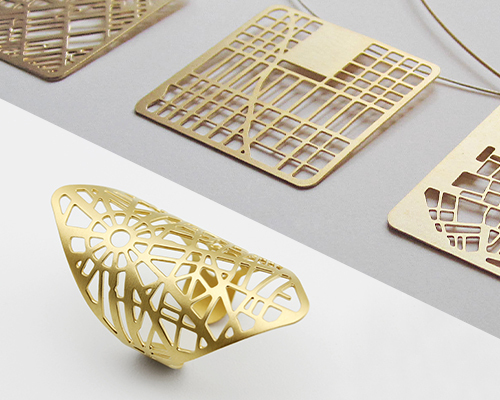 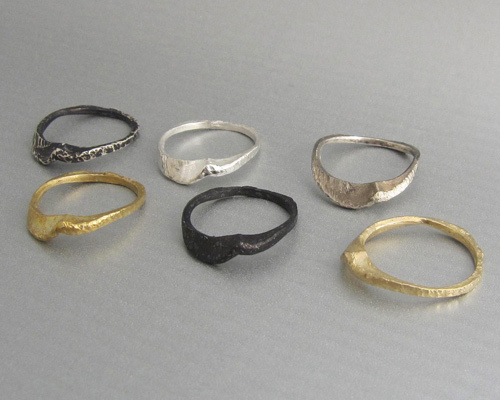 Loyto Watches is born from a daring attitude against the compliance and sterile design. With a penchant for innovation and functional aesthetics, the Madrid-based brand will change the way you read the time.